Every college will have good and bad sides. I will more emphasise on good side because the bad remarks are very few. The college management will maximum provide us with everything, the thing is we need to grasp it and make use it. 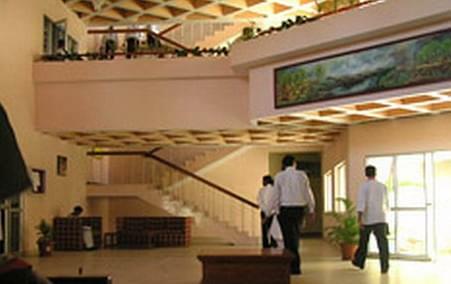 Institute of Hotel Management and Catering Technology (IHMCT), Trivandrum was established in 2010 and is running the under the aegis of the Ministry of Tourism, Government of India. It is an ISO 9001-2998 Certified institute. 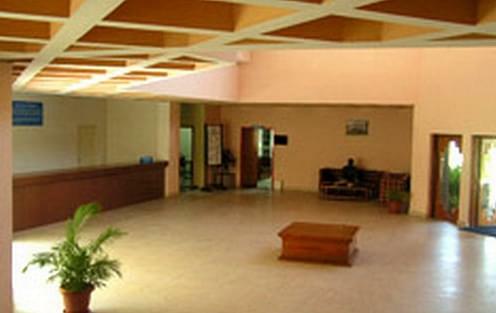 The college is affiliated to Indira Gandhi National Open University (IGNOU). It is approved by National Council for Hotel Management & Catering Technology (NCHMCT). The college offer Bachelor of Science programme in Hospitality and Hotel Administration. The college has separate accommodations for boys and girls with all modern facilities. The college has placement cell that always provide guidance and assistance to the students for their final placement. IHMCT main focus is to provide instruction and training all the branches of knowledge both theoretical and applied. Admissions are based on marks obtained in Joint Entrance Examination (JEE) conducted on a national basis. 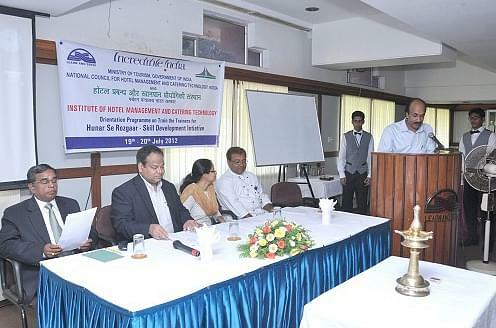 Why to join Institute of Hotel Management and Catering Technology? 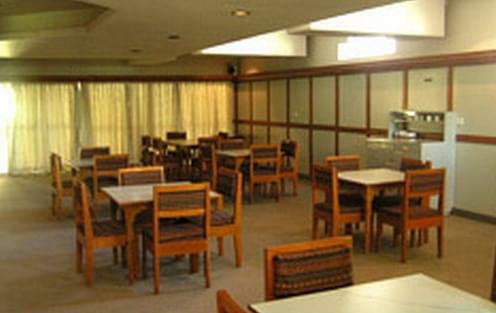 Academic Facilities- College has support services like spacious class rooms, well equipped laboratories, gymnasium, spacious and well stocked library, Placement Cell, High-speed Broadband Internet connectivity, etc.